Randy currently lives in Dallas, TX. He served just over 21 years active duty with the Marines and worked as both a Jet Mechanic and Recruiter. 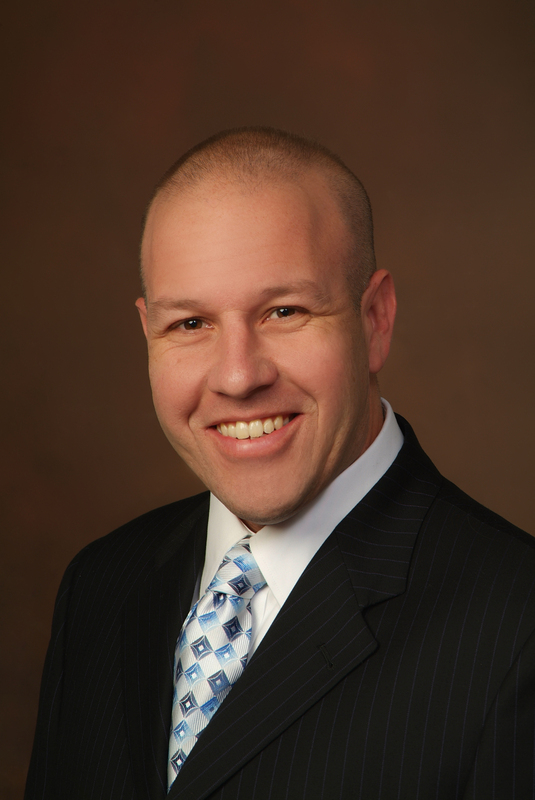 Since transitioning from Active duty, he works as a loan officer for a local mortgage company.